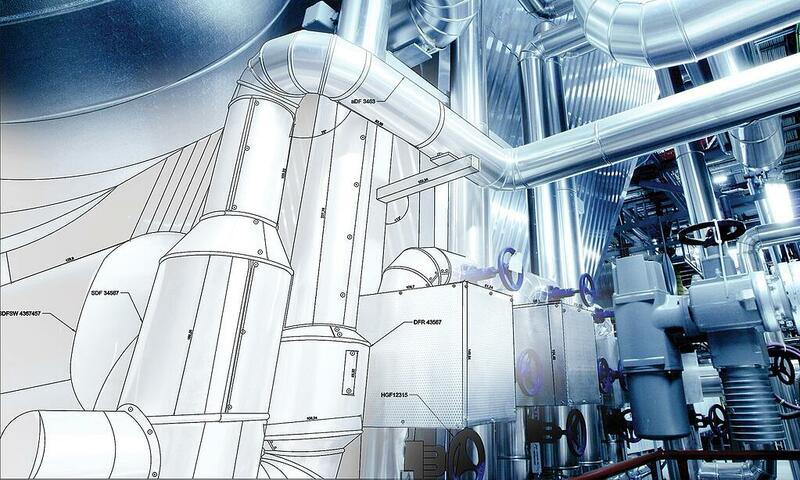 Design complete systems related to 3D mechanical structuring and piping design. Access and utilize attributes and relevance of components (fittings, valves, etc.) right in line with the pipe system plans and project specifications. Reduce errors, save time and realize high process reliability with central definition. 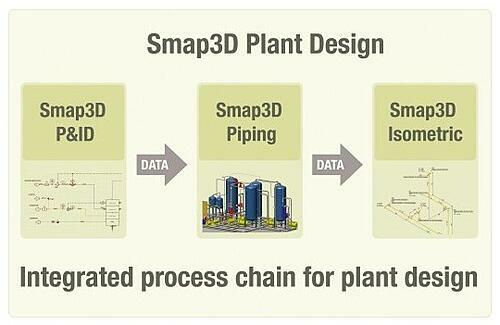 Utilize Smap3D Plant Design to solve 3 key needs in one solution: P&ID, 3D piping and isometrics. Complete systems related to 3D mechanical structuring and piping design can be manipulated directly within the SOLIDWORKS workspace and features automation capabilities. Featuring user specific process steps and extensive customization, you can make your workspace more efficient for your particular role.